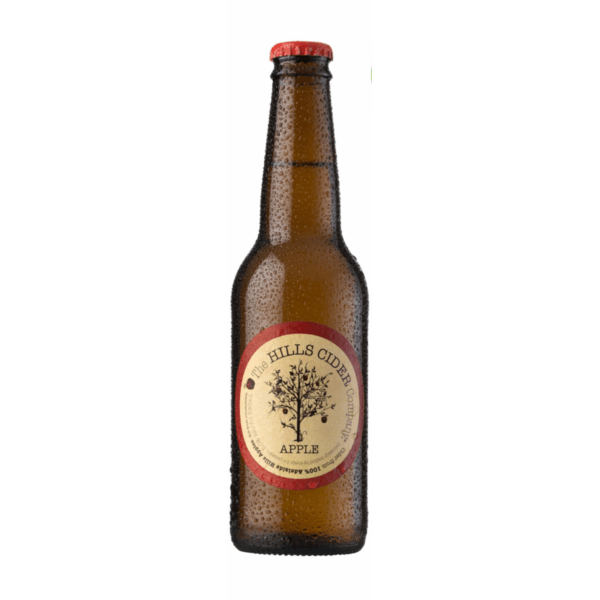 A fresh and fruit driven cider using 100% fresh, real South Australian grown fruit. 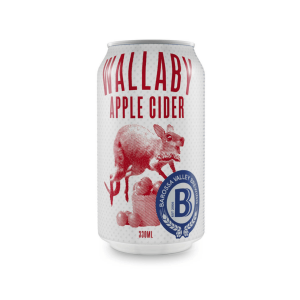 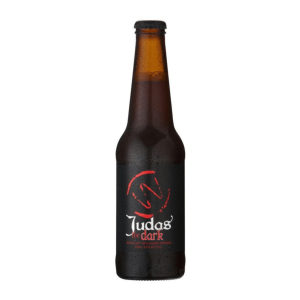 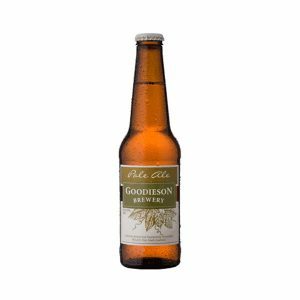 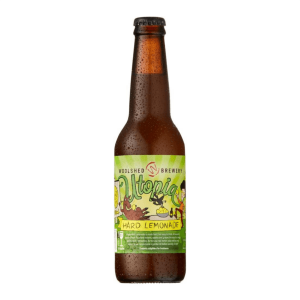 This cider has an elegant palate of fresh and vibrant green apples, with layers of lemon, lime sherbet, vanilla and custard apple, supported with bright lingering tannin structure. 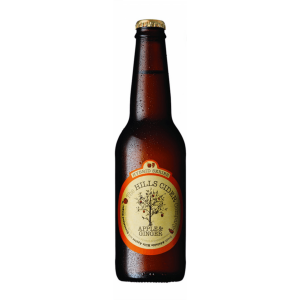 It has a bright straw colour, with a fragrant floral aroma and hints of custard apple and mineral elements.